Available to all members, the Guide to Hardware Store Hiring is an excellent reference when hiring employees. 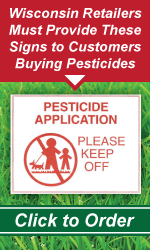 The CD includes Federal and State laws and form templates which have been reviewed by labor law attorneys in Illinois, Minnesota, North Dakota, South Dakota, and Wisconsin. 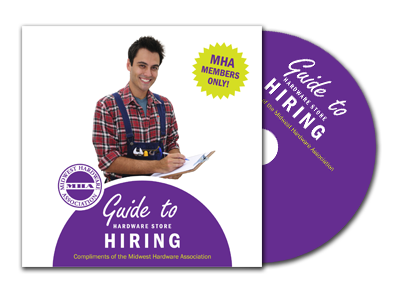 The Guide to Hardware Store Hiring is also available online by logging into "My MHA" and clicking on Hiring Guide.